Abstract: Discover what happens when your students step out of their daily routines and activate their engagement. 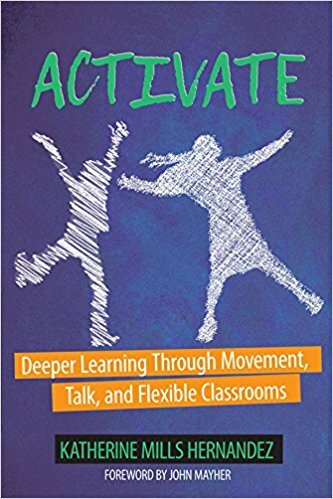 Author Katherine Mills Hernandez argues that movement, talk, and the physical environment of the classroom all contribute and influence students’ learning. The ideas in Activate! will help you create a classroom optimized for deeper engagement and lasting learning.